When you think of vibrant pigment, incredible textures and sheer covetability, you think Urban Decay makeup. They’ve been shaking up makeup bags since 1998 with their unique brand of soft glam, and breaking conventional rules of beauty for just as long. If you’re looking for a fresh and exciting makeup boost, you’re in exactly the right place! 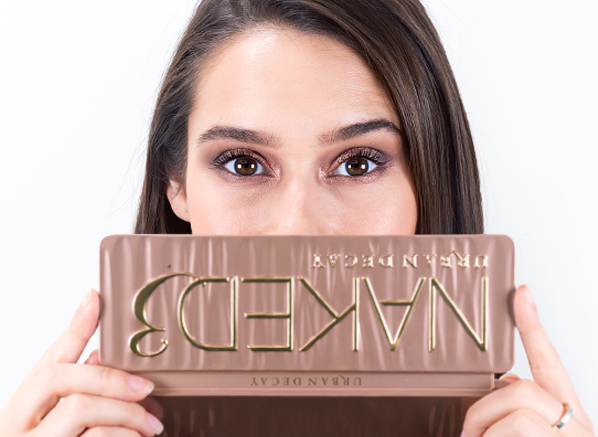 Urban Decay has a legion of fans who swear by its products, not least its famous Naked eyeshadow palette collection, which introduced an entire generation of makeup lovers to the transformative power of a good neutral eye smoke-out. The technology-packed All Nighter collection is another stand-out that’s really worth exploring, with incomparable lasting power that’ll restore your faith in your base. You’d never spend hours styling your hair and not set it with hairspray, so what’s different about your makeup? When you’ve slaved over the perfect eyeshadow blend or your base is looking better than ever, don’t let it slip away. Set it with the creme de la creme of all makeup finishers: the Urban Decay All Nighter Setting Spray. Probably one of the most talked-about makeup fixers ever, this innovative formula features Temperature Control Technology that keeps your makeup cool so that it stands the test of time no matter your environment – and it does so for an incredible 16 hours! Made for all skin types, this is the setting spray to buy if you’re serious about locking in your look. If you were to ask any makeup artist or beauty aficionado what their staple eyeshadow primer is, their answer would likely be the Urban Decay Eyeshadow Primer Potion. Largely considered the holy-grail eyeshadow primer, Primer Potion is loved for its thin, lightweight texture that dries down to create a super smooth base for perfect eyeshadow blending. Definitely not ‘just another’ extra step, eyeshadow primers make the world of difference to not only how your eyeshadow applies, but also how it lasts. Whether you’re just starting to dabble with eyeshadow, or own every single Naked Palette, make sure you arm yourself with the Primer Potion. Once you have it, you’ll never want to be without it again! How do you like your lashes? How about volumised, lengthened and nourished? 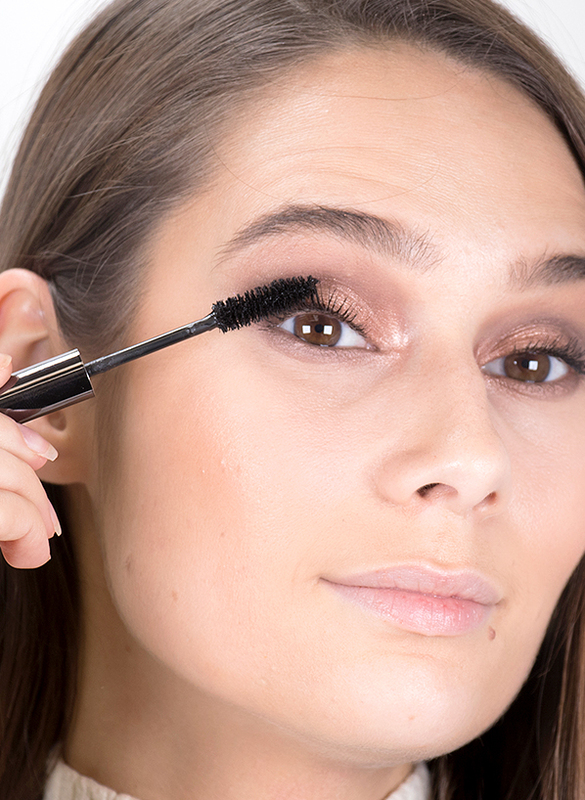 Well, that’s exactly what you can expect with the Urban Decay Perversion Mascara. This high-tech formula not only creates incredible drama with limited effort, but its creamy formula actually cares for lashes thanks to added Hairdensyl and marine collagen. These ingredients help to stimulate growth and protect every lash so that your lashes look great day-after-day, with or without mascara. Who knew that uber warm shades could be so darn wearable? Forget everything you ever thought about burnt oranges, rose golds and browns, because the Urban Decay Naked Heat Eyeshadow Palette will make you fall in love with sunset eyes. Its mix of 12 satin, matte and shimmer shades can be worn wet or dry, and dialled up or down for a result that is infinitely wearable. 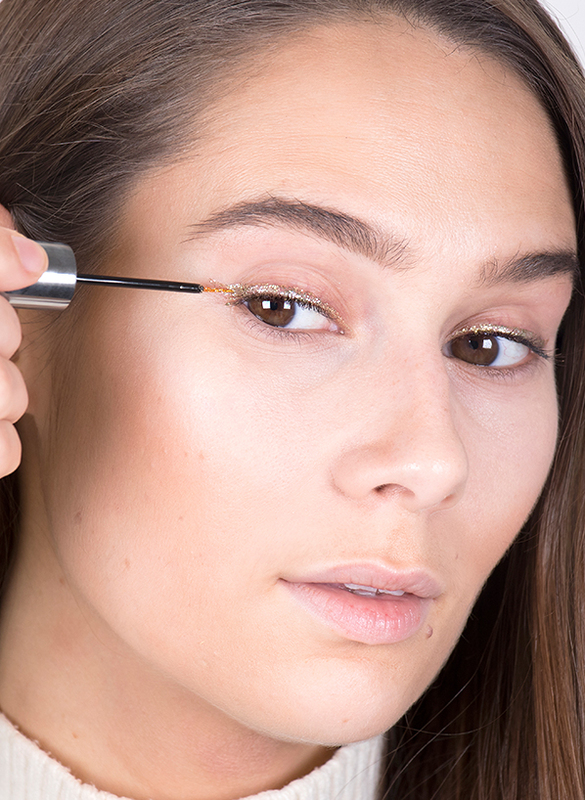 Pair it with sooty lashes for a seriously smouldering look. Urban Decay knows colour; that’s why when they launched their signature lipstick in 2016, they created 100 (yep, you read that right!) different shades in every finish they could dream of, so that people like them could live out their wildest colour fantasies. The Urban Decay Vice Lipstick is a bold and pigment-packed lip colour with an ultra-creamy and nourishing feel, and our favourite is the 90s brown shade 1993. It creates a low maintenance but impactful autumn lip that instantly makes you look more polished – grunge angst optional. There are two things you really, really need to know about the Urban Decay 24/7 Glide-on Eye Pencil collection: firstly, every single one is super pigmented, and secondly, they’re extremely creamy and blendable. Those two things together make for the best eyeliner you’ll probably ever try. Made to last, these eye pencils have a waterproof formula created with up of 50% moisturising ingredients, which means they’re comfortable as well as long-wearing. And that’s not all, you can pick up the 24/7 Glide-On Eye Pencil in a vast array of shades and finishes. There’s everything from vibrant purples and warm-toned browns to a selection of different black hues, including our favourite for a classic smoke out, Zero. Every makeup collection needs a neutral eyeshadow palette. 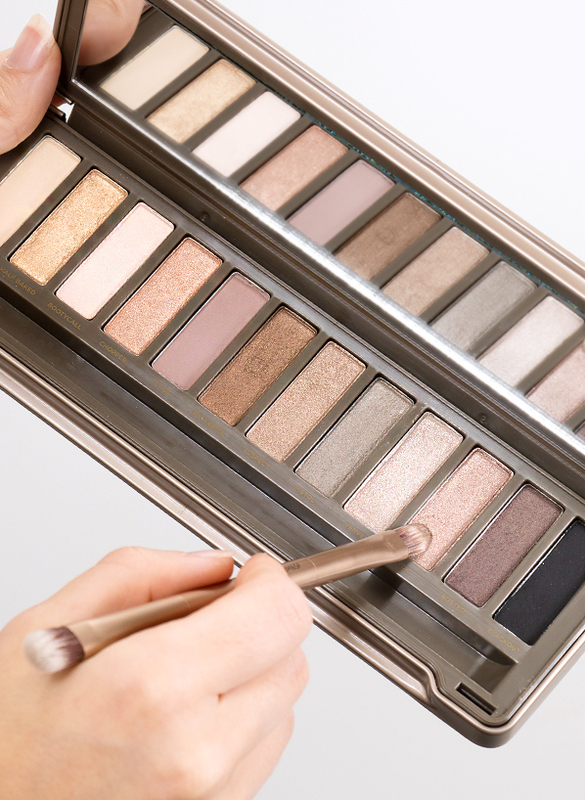 Better yet, every makeup collection needs an Urban Decay Naked 2 Palette. If you’re on the hunt for a great all-rounder that’ll see you from season to season, outfit to outfit then your search is likely to stop here. The Naked 2 Palette has a line-up of wearable neutrals that can be pared back for the day or layered and intensified for the night. 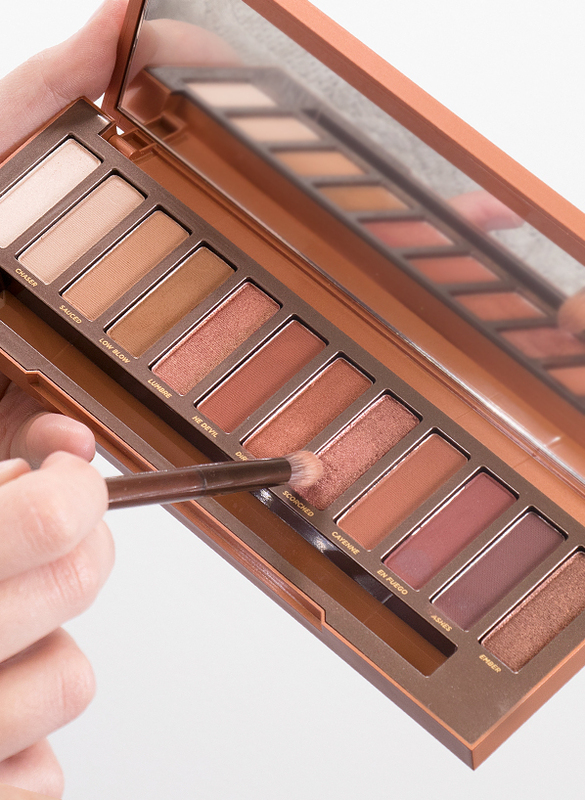 Part of the iconic Naked franchise, there’s a high chance you’ll want to buy every other palette in the collection once you try this one. Yes, it’s that good! Inside you’ll find 3 mattes and 9 shimmers that beautifully complement one another, meaning you can wear them together or alone. When people say ‘you can’t have your cake and eat it too’, they’ve obviously never used a Urban Decay Heavy Metal Glitter Eyeliner before. They’re ultra-pigmented, super long-lasting and really, really comfortable, which is almost unheard of when it comes to glitter liners. What makes the Heavy Metal Glitter Eyeliner collection so unique is its formula; the water-based gel contains non-irritating shimmering glitter particles and the texture dries down quickly, which means there’s never fallout and you can build killer sparkle quickly with zero clumpiness. 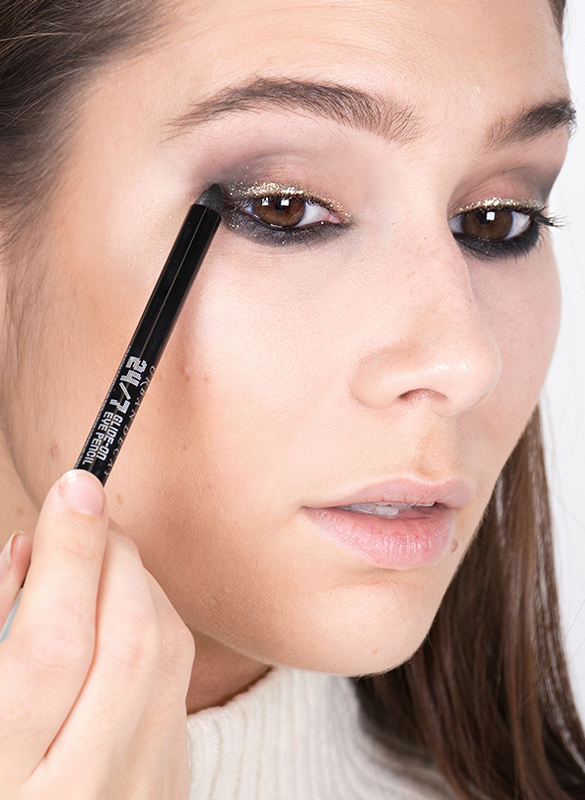 Perfect for the approaching festive season (who are we kidding… we wear glitter all year round), they can be used as a liner like we’ve done above with the shade Midnight Cowboy, or all over the lid and on the inner corner of the eyes. The result is a mesmerising gaze every single time. 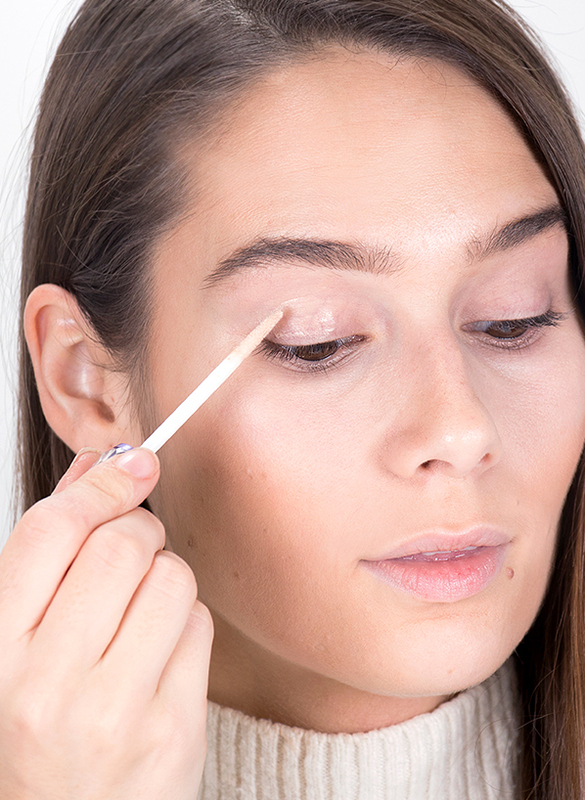 If you’ve never tried the Urban Decay Naked Skin Weightless Complete Coverage Concealer before you’re missing a trick. Why? It offers everything you could ever want from a concealer: buildable coverage that looks natural feels comfortable and provides extra skincare benefits. 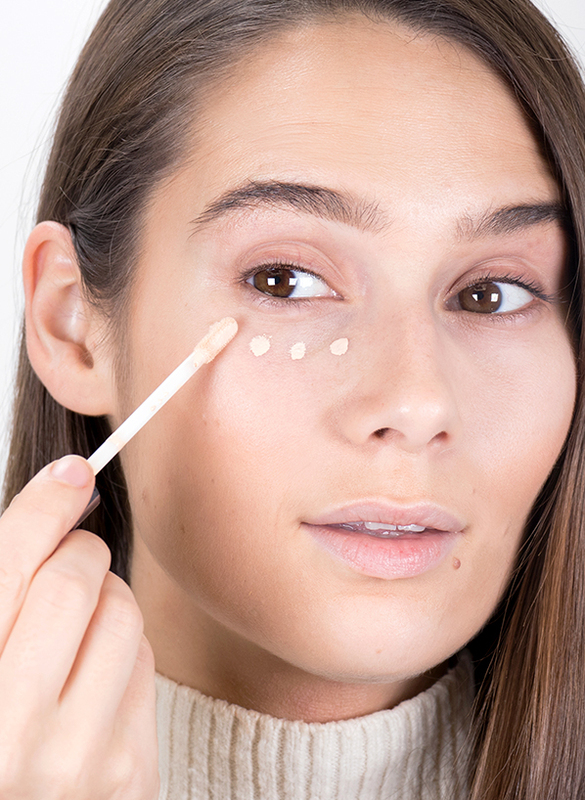 There’s really no wonder why it’s one of the best-selling concealers on the market! A cult product through and through, the Naked Skin Concealer comes in a whopping 14 shades and is especially good if you’re looking for a formula that doesn’t settle into fine lines thanks to added anti-wrinkle peptides and Japanese green tea. Welcome to rose gold heaven! 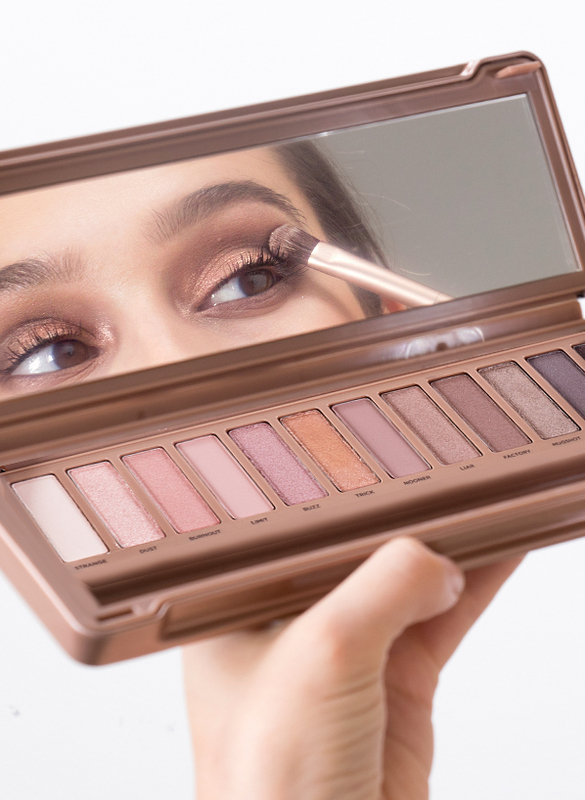 The Urban Decay Naked 3 Eyeshadow Palette is a must-try if you love neutral eyeshadows or are looking for colours to complement the glow of your complexion. Inspired by the golden hour, Naked 3 is a 12-piece eyeshadow palette made up of everything from ethereal pinks and warm-toned browns to the deepest black. Plus it has matte and shimmer finishes so it’s as versatile as eyeshadow palettes come! A part of the iconic Naked series, this incarnation is not only a great alternative to a standard smoky eye but it’s sure to suit all skin tones. This entry was posted on Monday, November 5th, 2018 at 10:27 am and is filed under Make-up, New products, Swatches, Tried & Tested. You can follow any responses to this entry through the RSS 2.0 feed. You can skip to the end and leave a response. Pinging is currently not allowed.